Facts and history about the life and lifestyles of Native American Indians. The Native American Facts sheet provides a list of interesting facts providing an overview of important aspects of the lives and lifestyle of Native Americans. Fast fun facts for kids about clothing, jewelry, hair styles and headdresses. Interesting facts about the culture of the people such as their use of war paint and totem poles. 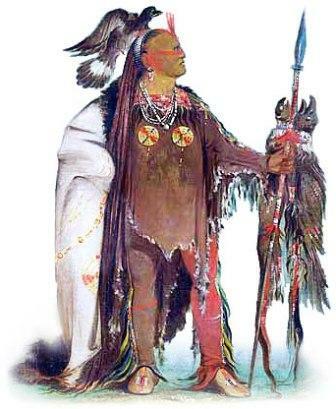 The life, history and lifestyle of Native American Indians is a varied and fascinating subject. The following fact sheet contains interesting information via the Native American Facts sheet.